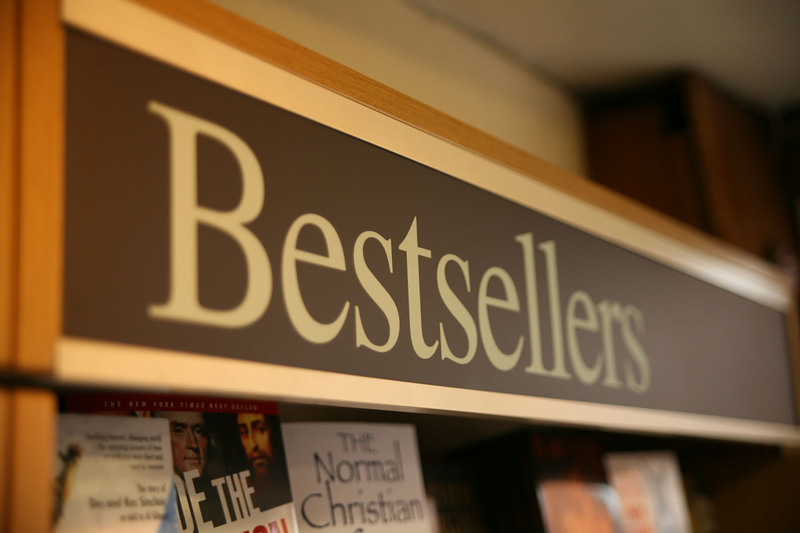 Christian Bookshops in the UK ... a simple guide | Support your local! A simple guide to help you find your local Christian bookshop, and give it your prayer and support. If you are looking for Christian Bookshops across the four countries of the United Kingdom, whether in England, Northern Ireland, Scotland or Wales, we have a large selection of great Christian Bookshops for you to visit. We hope you find this website a help as you learn more about the UK Christian Bookshops.